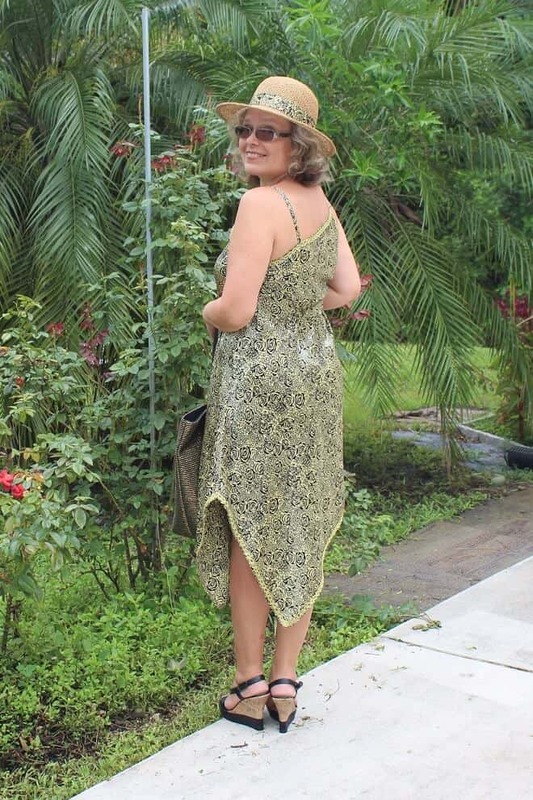 Let’s make this chic dress from 2 square pieces of fabric. Please remember that I am not a model but I have to show you how the dress looks like. Also, if you click on an image the (larger) original image will be opened in the same window. Making dresses without complex patterns is a dream of everyone who just begins to master the art of sewing. To get out of this situation you can make a dress in a matter of minutes. Here is an illustrated tutorial about how to make this so lovely yet so simple spaghetti strap dress. This silk dress follows the shape of the body and its asymmetrical hem seductively swirls with every step. The loose fit and fluidly falling silk fabric make it ideal for all figure types. I even think that its asymmetrical panels provide the garment with couture character. The dress is comfortable to wear and looks wonderfully feminine. And the best of all, you can make it yourself if you follow instructions below. The sewing is pretty simple even for those who are just learning to sew. Practically, you will only need to join two side seams. 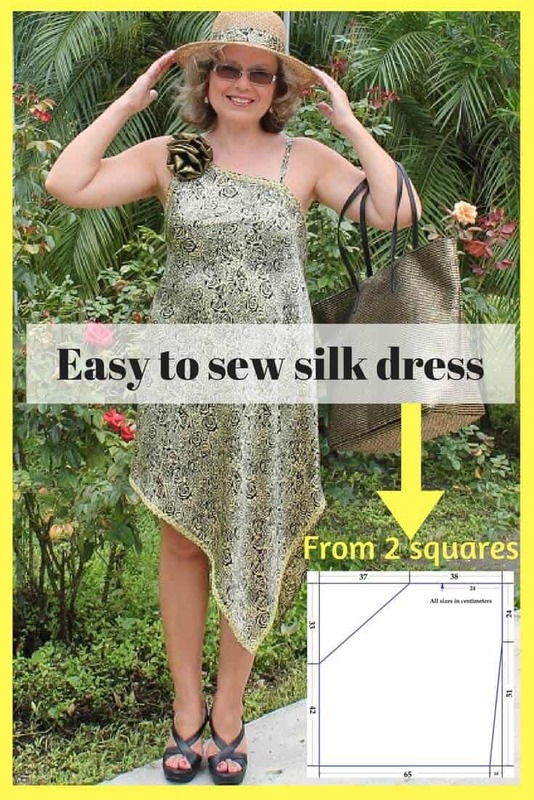 Make sure that you have all you need to complete sewing of this dress and read through the instructions BEFORE you start so you have clear understanding what is going to happen. Have in mind that this dress has a good fit only up to a size 10 (US and Canada), an European size 40 and a bust size A and B. You will need 1.8 meters (2 yards) of fabric. 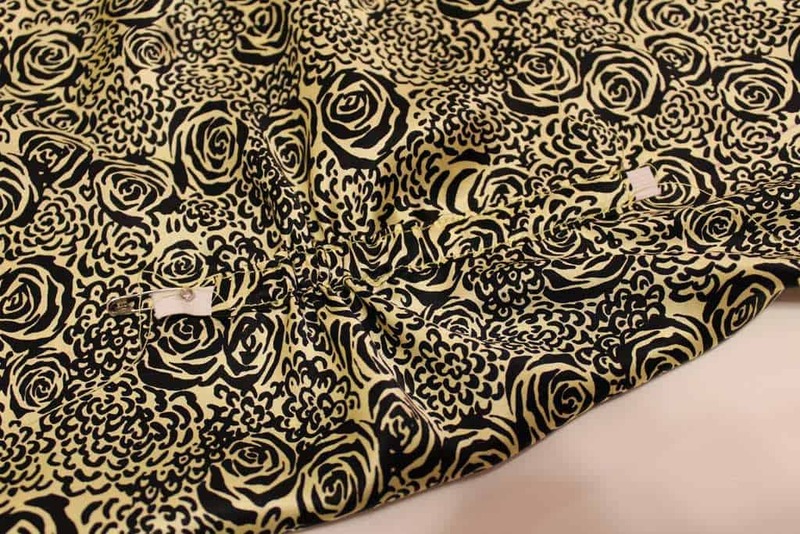 As for the fabric, I made it from 100% silk fabric – silk charmeuse. It is probably possible to use a different material but I can’t guarantee it will look equally good of course. The fabric should be woven, not knit. The fabric should be quite stable and not stretchy at straight grain and cross grain but it should be more elastic and therefore more fluid in the bias direction because the dress we are going to sew require stability at straight grain and cross grain and extra elasticity and flexibility at the bias grain. 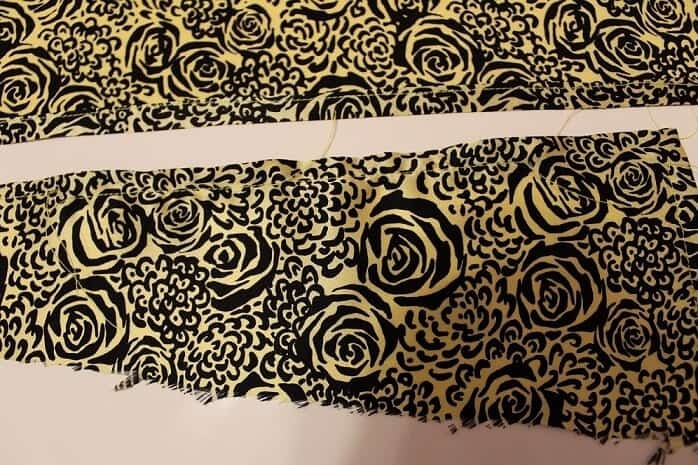 So, if you want to make the dress from some other than silk charmeuse fabric then make sure that when you fold the fabric on the diagonal it stretches nicely and it is not heavy or stiff. 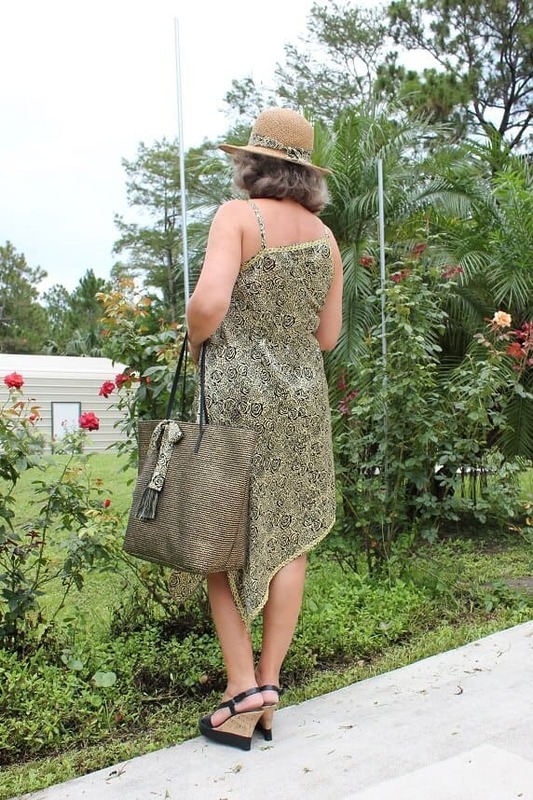 I made the dress from natural high-quality silk charmeuse with floral prints. 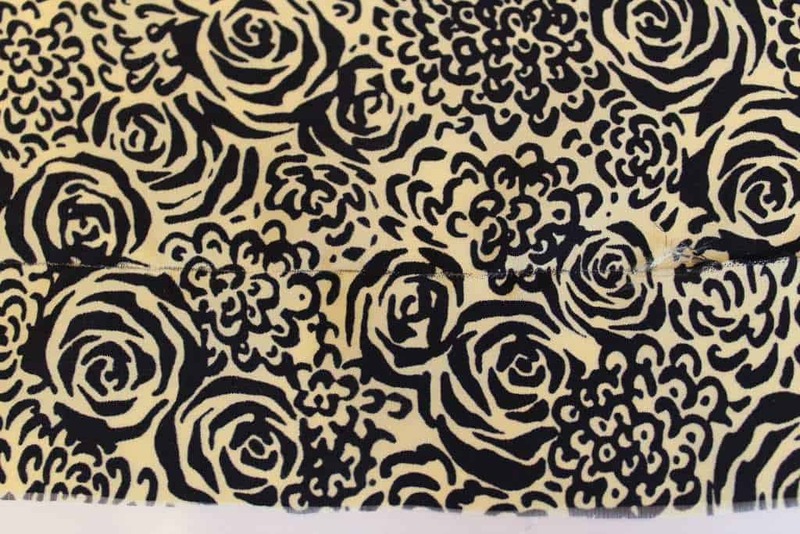 This fabric is wonderfully lightweight, it has a nice sheen and is very comfortable to wear. I highly advise you to pre-wash the entire piece of silk fabric before cutting it. • Fill a container with lukewarm water (30-35 °C, 86-95 °F). You can add to the water a few tablespoons of a distilled white vinegar or a few drops of a hair conditioner. Don’t use your washing machine, most silk fabrics have to be hand washed. Of course, there are exceptions. 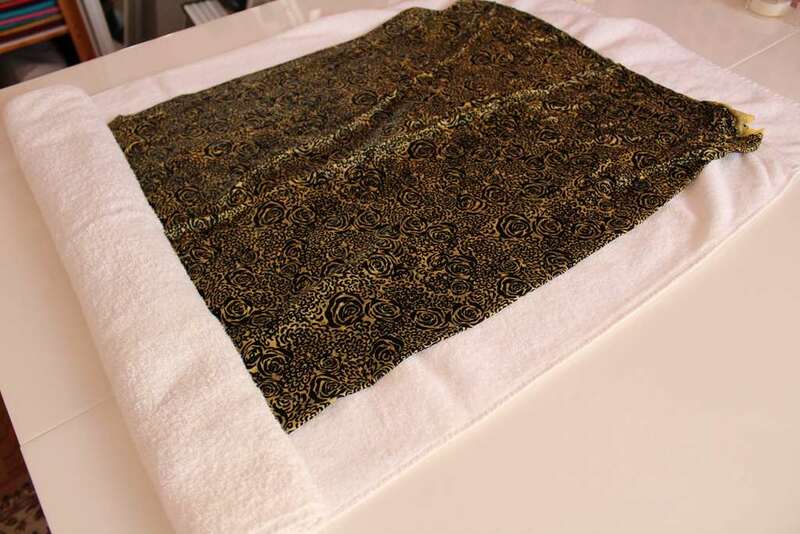 • Gently push your fabric into the water and move it around a little so all the fabric is soaked. • Let it sit for 5 minutes or so. • Drain water, gently squeeze the fabric, put it on a towel and roll it up to remove water. • Air dry it, but not fully, it has to be a little damp. Don’t place it to dry in direct sunlight or near heating elements. Machine drying is not recommended. • Ironing silk is always delicate work. Iron on low (while it is still damp) without steam on the wrong side of the fabric. Test your iron first on a small side piece of fabric. Don’t slide the iron over the silk, or it may stretch the fabric or put it off-grain. Usually irons have special settings for silk but I found that the temperature of this setting is really very low. So I iron my silk fabric on wool setting and never burned even sheer chiffon. When you buy fabric from a store it is often cut off not exactly straight. Sometimes, it has the bevel of 5-7 cm. So you need to straighten the fabric. You will have to make the squares perfectly straight. For this in the beginning of the fabric piece snip through the selvage and find cross grain threads going perpendicular to the edge. Then gently pull out one thread that goes through the fabric. When the thread is pulled out, it will leave a gap line. You will get a smooth “path”. Gently cut the fabric along the line. Repeat the process to cut 2 perfect squares from the silk. Mark grainline on each square with a basting thread. 3. Make a narrow hem along all edges of these squares. For this turn under and baste the raw edges (1 cm or 3/8 in) to the wrong side of the fabric, press well. Fold back another 1 cm (3/8 in) all around and baste with different color thread, so that the raw edge is enclosed. Press well again. You may have a small problem finishing the corners. Just try to make perfect 90 degrees folds at each corner and you will be fine. Don’t stitch over the folded edges just yet. Cut the fabric in direction of the grainline. For longer strap the measurements are 4 cm x 44 cm (1 ½ in x 17 3/8 in), for shorter one – 4cm x 30 cm (1 ½ in x 11 13/16 in). 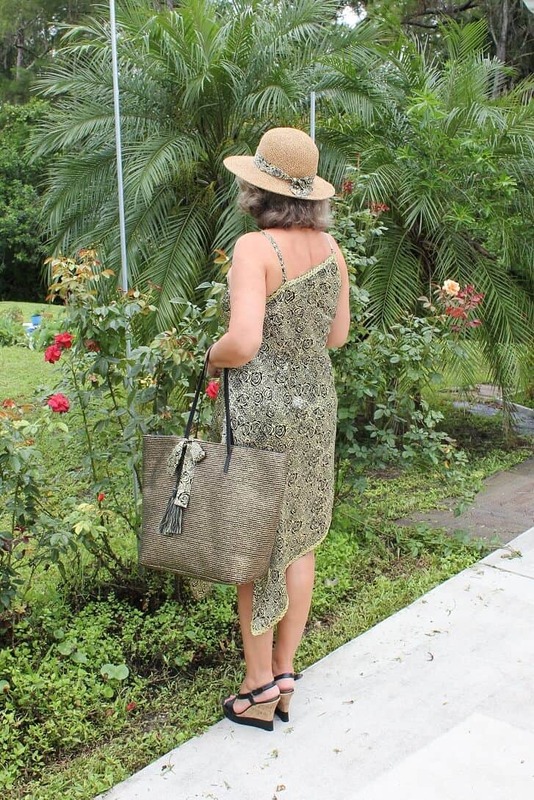 Fold straps in half lengthways, right side in, putting inside a small piece of a jute twine for easy turning straps right side out. Baste and stitch 1 cm from the edge (1 cm seam allowances) leaving one end open and another stitched. Now turn straps carefully pulling the twine. Cut edges with twine, align straps with running stitches, press. With right sides in, pin fabric squares together, place them on the table and fix them to the table with a painter’s tape so the fabric doesn’t move when you cut it. 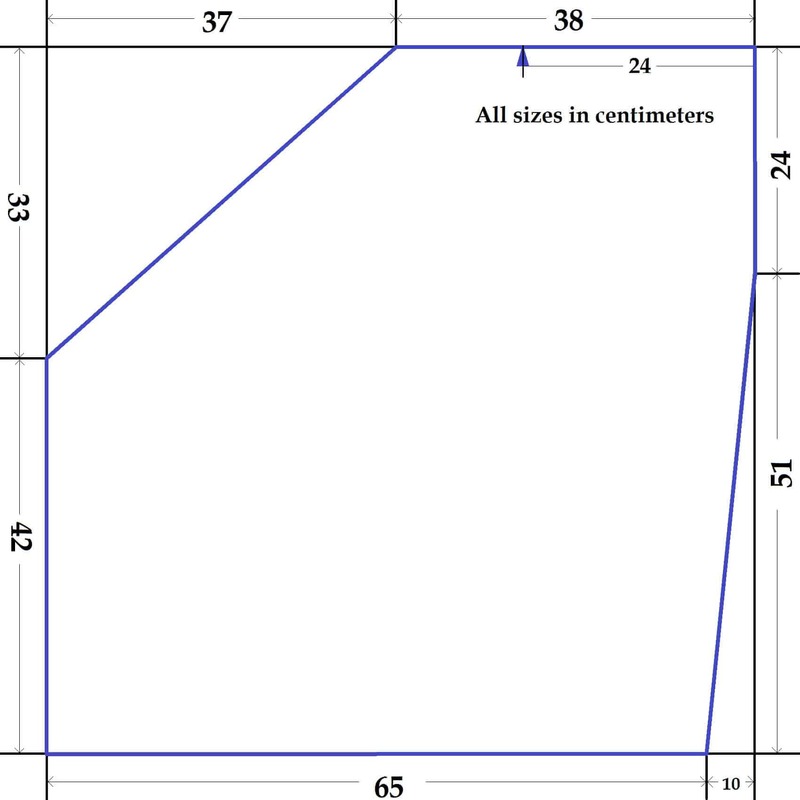 Make 2 lines for side seams of the dress according to this drawing. Cut carefully along the lines – and these pieces are the front and the back of your dress. 6. Pin front and back pieces together at side seams and baste with running stitches. Secure hand stitches at the upper edges of the dress for first fitting. 7. 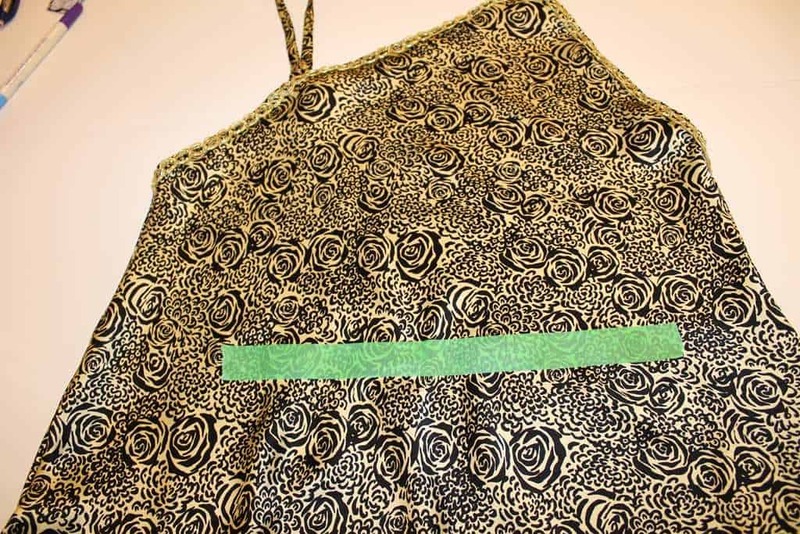 Pin ends of shoulder straps to the dress. In my case the longer strap has length of 33 cm and shorter one is 17 cm long. Try on the dress to determine a correct strap length for your liking. If you think you will need to insert some elastic in the back of the dress for better fitting follow this step. Tie a string around your waist. Take a small piece of the painter’s tape (around 15 – 18 cm, or 6 – 8 in) and looking in the mirror at your back put the tape above the string in the back. If you don’t want to insert elastic in the back it is ok, the dress will fit just a little loose. All depends on your body shape after all. After trying on take out basting stitches from the side seams and separate front and back pieces of the dress. 8. Skip this step if you decided to go without the elastic. If you decide to put elastic, then follow this step. Construct a small band from the fabric, finished length 19 cm and width 1.5 cm. 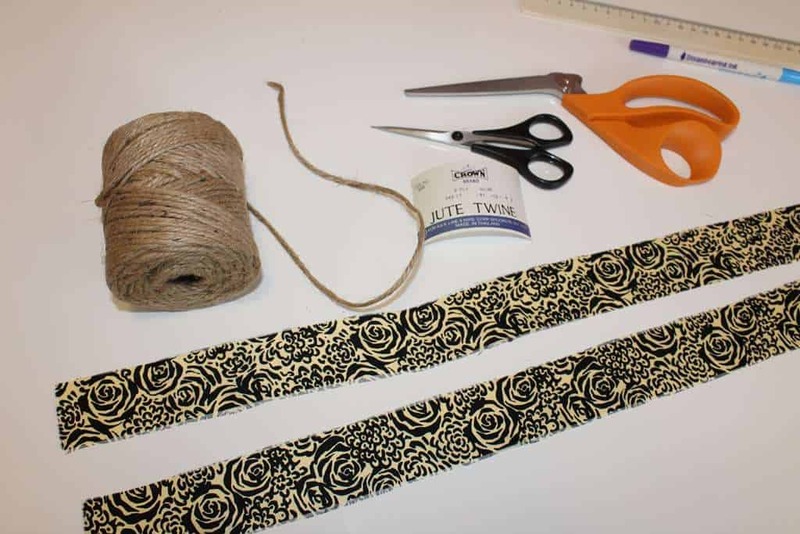 Pin it to the back in place of the painter’s tape, baste and stitch the band to the dress leaving ends open for elastic. Insert elastic (the length is about 13 cm) with safety pin and close the ends of the band with topstitching. 9. Now it is time to topstitch the narrow hem you made in step 3. 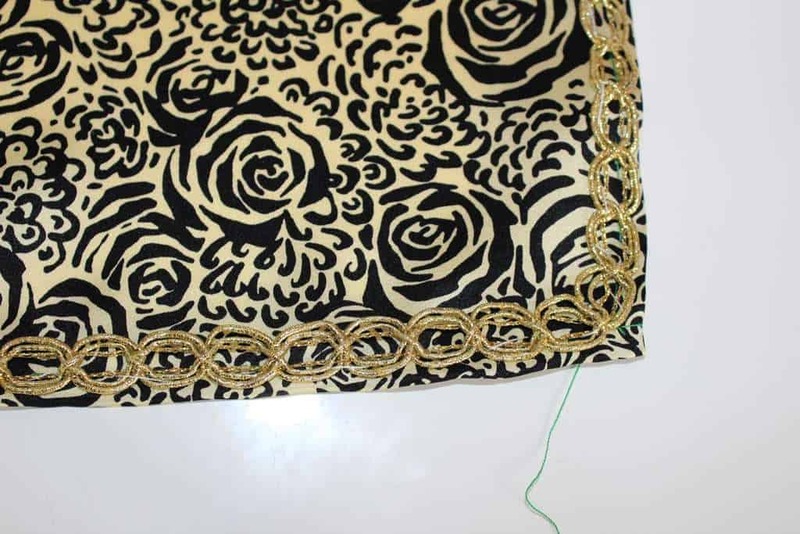 Try your stitches on a small scrap piece of the fabric and make all adjustments of your sewing machine (stitch length, thread tension, proper needle, etc.). This is important; look at this image. When I first tried to sew on scrap the machine was doing fabric puckering because of wrong thread tension. Pin shoulder straps on underside of upper back edge and underside of upper front edge. Topstitch the narrow hem trying to sew very carefully 0.7 cm from the edge. If your stitches don’t look very straight and you are not satisfied you can attach a nice trim to hide the stitches. In my case I put these golden trims for embellishment. 10. Finish sewing the dress. Pin and baste side seams again and stitch them with the machine 1 cm (3/8 in) from the edge. 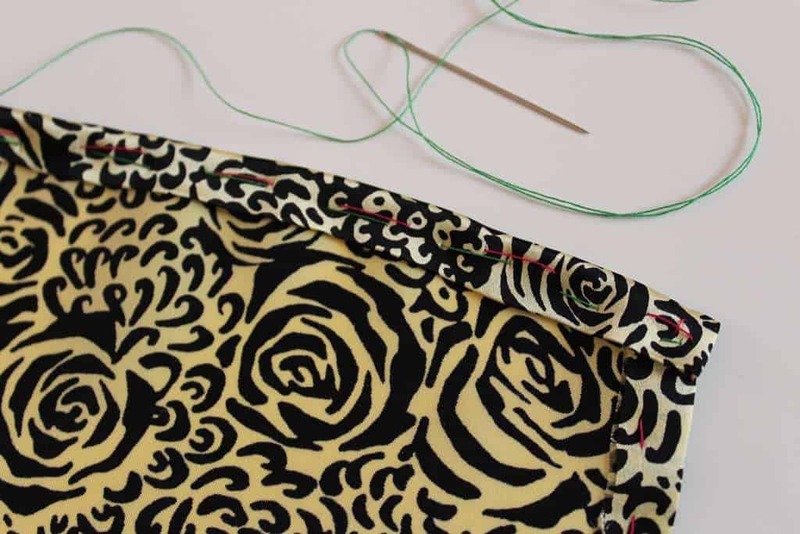 Very important – choose the narrow stretch stitch in your machine setting for the side seams, because we cut the fabric on the bias and this bias seams have to be stitched with stretch stitch to eliminate puckering. This is a special type of zigzag stitch. Finish raw edges of the seams together with whatever overcasting stitches you have on your machine. If you have a serger use it instead of the regular sewing machine to sew side seams and finish raw edges at the same time. Press seams on one side. It seems the dress is ready. If you want you can add a chic detail – the silk flower to create romantic and lady-like look. 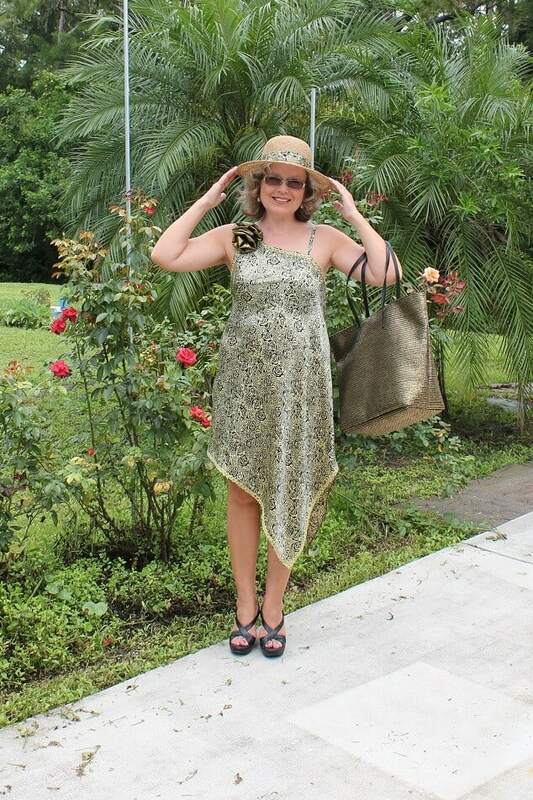 Team the dress with a hat (that has the band made from the same silk) and high heels to make it ideal for a party. 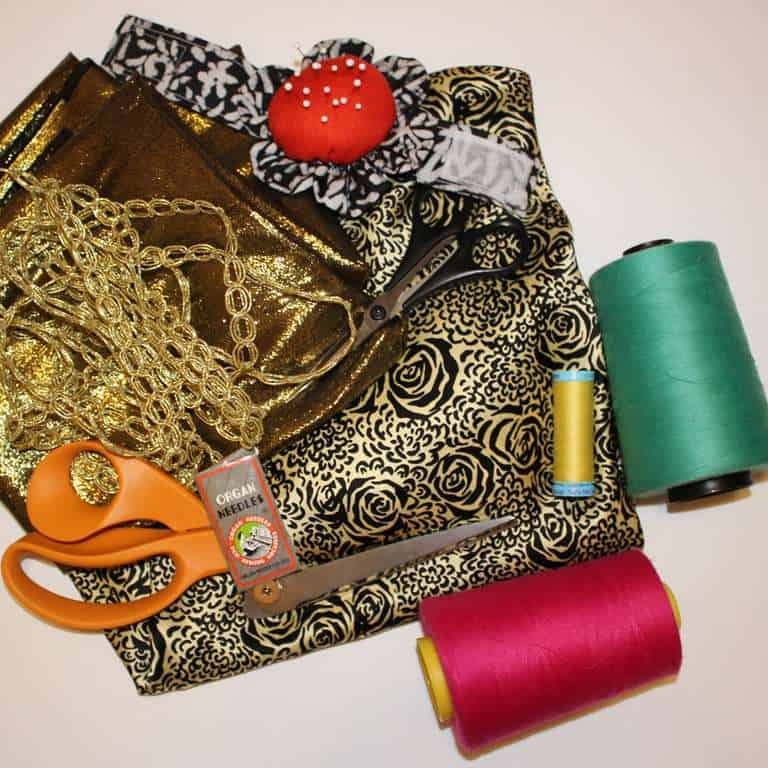 But if it was your first attempt to sew clothes and you are not sure you can stroll through the town in the dress then make it a night gown or home wear. I bet you will look fabulous. It took me longer to describe the process than actually sew the dress. I hope you made it alright. Was it as simple to sew as it seemed? I will be happy to see your comments below. I’ve been sewing for fifty years, but can’t figure this out! Which are the side seams?? Why make a narrow hem when you still need to cut into the square? I love the dress and hope I can make sense of this. I am sorry I wasn’t clear on my instructions. 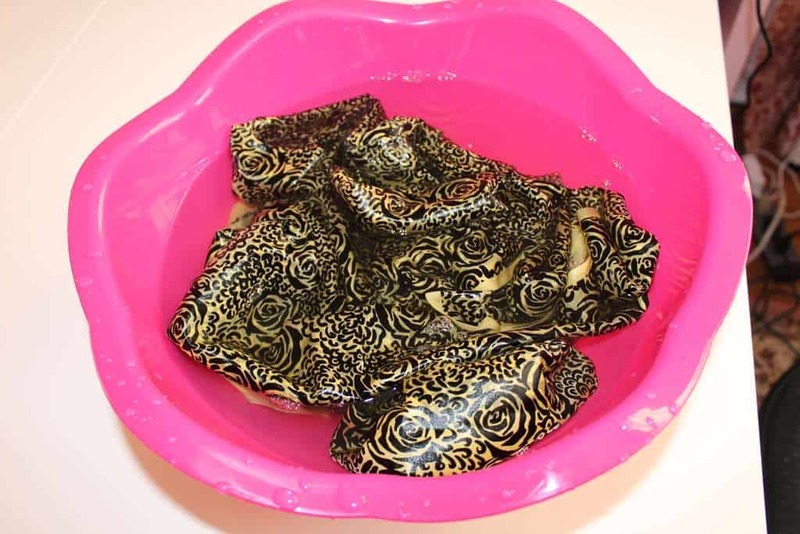 The dress is unusual, and “the pattern” is not regular. First, you have to cut 2 squares from the fabric and finish all raw edges (making the narrow hem). And afterwards you will have to cut as shown in the diagram in the beginning of the page from point A to point B and from point C to point D. These lines will be our side seams. You will have to stitch them and finish raw edges. But all other edges of the dress will be finished already in the previous step. I hope it helps. I finished the dress today and it is lovely! Thank you. Fun project and easy too. I am so happy to hear this! I would like to see the dress. Can you post it on my facebook page Ageberry @StartSewing please? I tried to allow images in comments but I am not a tech person so it didn’t work. But I hope to solve the problem in the future.